Lake Life is waiting for you. 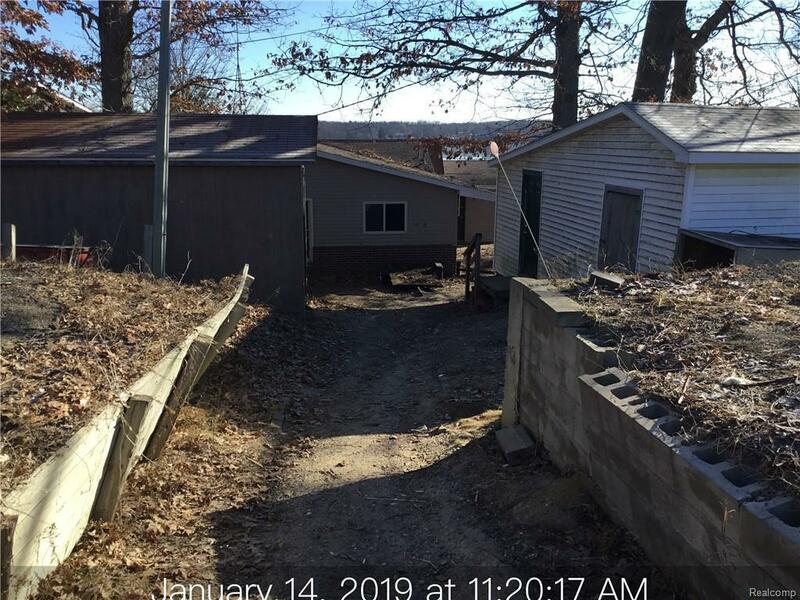 This diamond in the rough ranch home has 3 Beds and 1 Bath and has 50 ft of lake front to All SPORTS Broson Lake. You can enjoy water skiing, jet skiing, fishing( even ice fishing), ice skaking or just sunbathing. The views from the home are breath taking( even in the winter). In the winter you can curl up to your fireplace and watch the snow fall or the ice fishermen/skaters . In the summer you can sit in your deck and watch all the boaters on the lake. There is a rolled canvas awning on the deck. There are 3 out buildings, one could be used as a bunk house for guests( with a little imagination). There are 2 parking pads with the property. This home would be a great vacation home. All room messurements estimated. Seller will not complete any repairs to the subject property, either lender or buyer requested. The property is sold in AS IS conditionâ, along with this property is eligible under the Freddie Mac First Look Initiative until 02/18/2019.